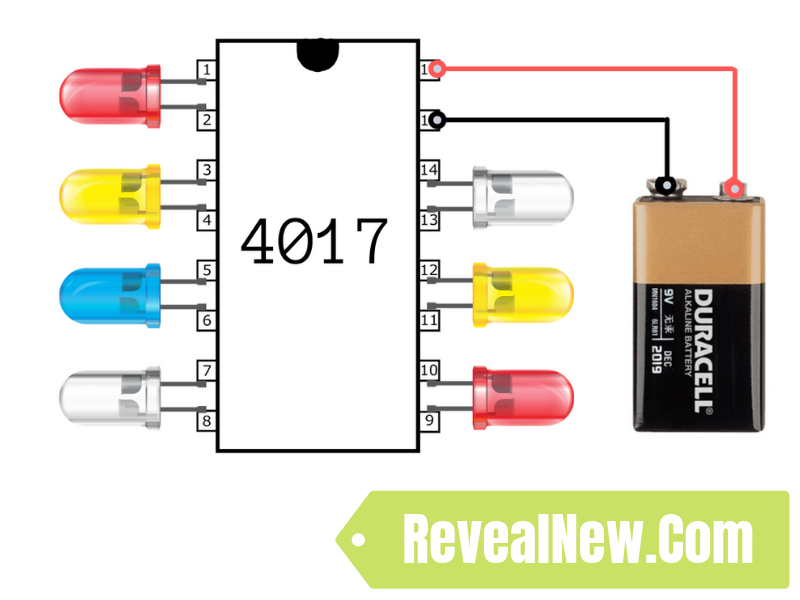 Hello Guys, Today in this article I will discuss LED Chaser Circuit Using 4017 Lighting IC. Hope you guys enjoy and you will make this project in your home. 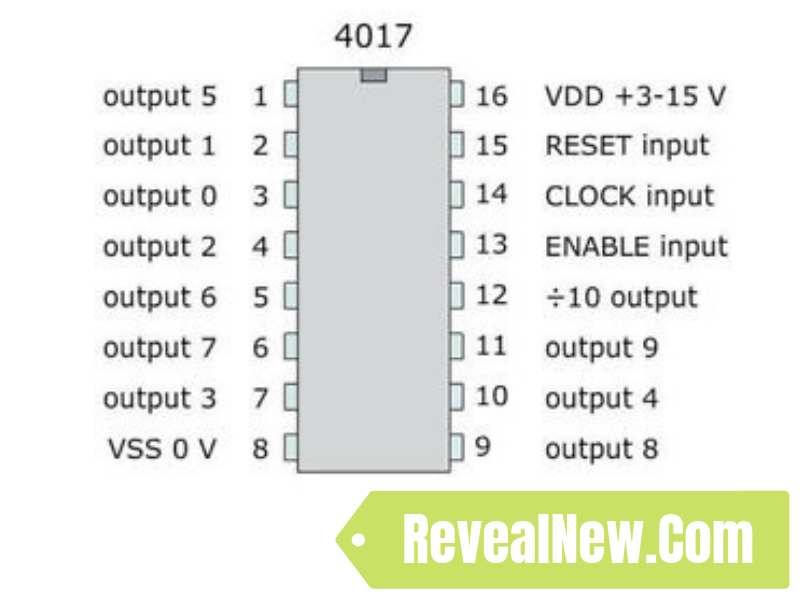 4017 IC has 10 Output pins and the IC needs a PWM (Pulse Width Modulation) for running this process. For this case the Pin 14 of the IC Works. For the reason, we use 555 Timer IC for giving the PWM signal. But in this case, we have used a Multi-Colour RGB LED for Triggering the IC. This is the simple concept of the Circuit. If you see the Multi-colour RGB LED from Close then you can see that the LED has some Strange Pattern. 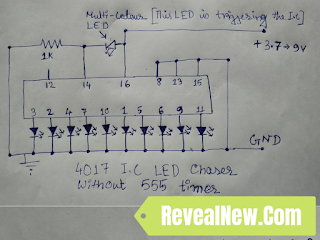 When the LED Goes Slower than Expected then the PWM Signal Produced from the LED was Low. If you find the LED Changing Pattern is Faster than before, then the PWM signal produced from the LED became very High. As a result, you find that the 10 LED chasing speed Has gone too fast. I have Used a Multi-Color LED you can also use a Dual Colour LED for getting more accurate and a single Pulse as a Signal. You can Use any LED as your wish. 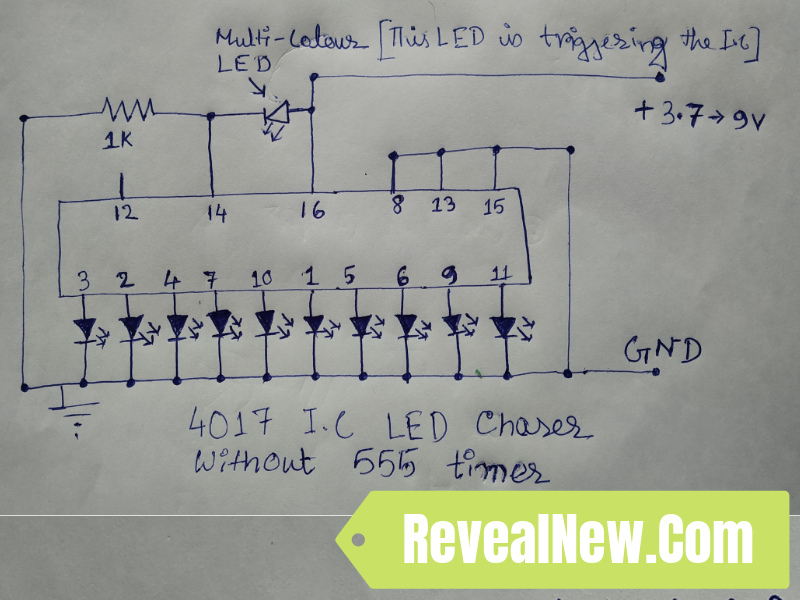 For this case, the LED is running in only one state so we can believe that we will only get one PWM signal and the LED Pattern Goes from 1 to 10 in a single pattern. The Wiring will take some time for being complete. 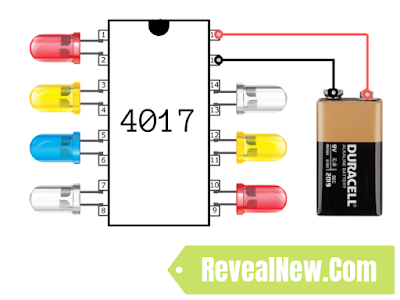 After Its doe then you can Gibe the Power anything in 3.7v to 9V for running the LED Chaser Circuit. It is a very Easy Circuit. So, I will highly recommend you to make this simple circuit. 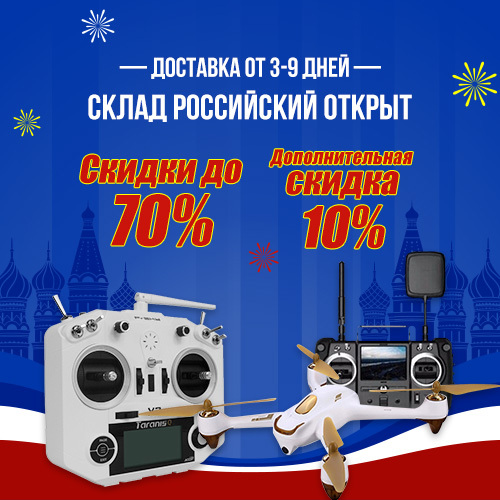 If you Guys Have Some Doubts about this project then I will request You to write down a comment in the comment section. This highly motivates me for writing such articles for you guys.